At E3 2016, Sony officially confirmed they are working on and planning on releasing the new successor to the PlayStation 4, the much coveted PS5, in the 2017 holiday season. This one isn’t an April Fool’s joke. The official project name is called “PlayStation Neo”, and social media has taken it by storm calling it PlayStation 4.5, since it isn’t really a new console but rather a revision to the PlayStation 4. 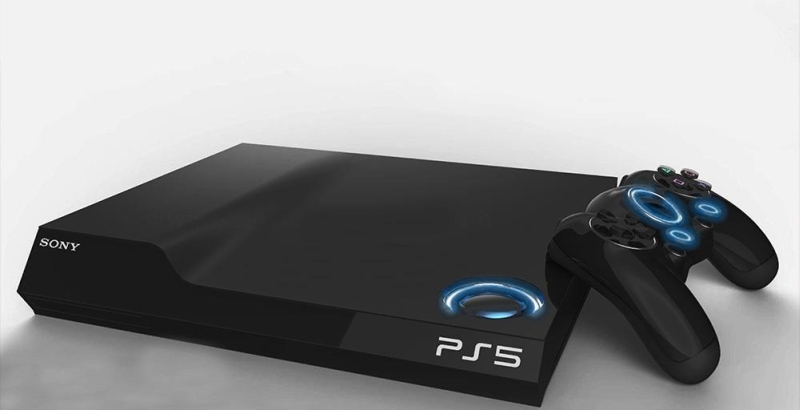 It will probably not be called the PS5. Although it may be a revision to the existing console, this is not a bad thing. There are many interesting reasons for this. First of all, the new PS5 (Playstion Neo) will have around double performance of the PS4. It will support 4K resolution for games, and some people are also calling it PS4K due to this. 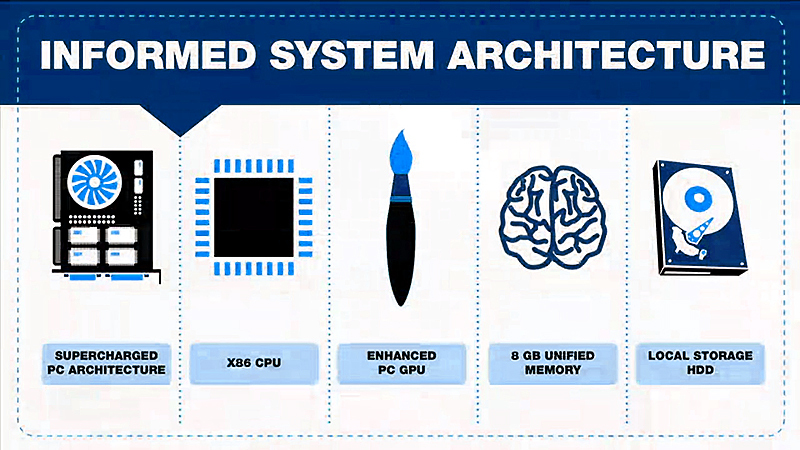 Also, the PS4.5 will have a processing power that is double the PS4. However, a big problem with this is that it is only a few years past the release of the PlayStation 4, so releasing a brand new system would deprecate all the PS4 games. If Sony did this, especially since the PS2 and PS3 each lasted 10 years, then fans would certainly not be happy that their expensive console is already old just a few years later. This is why it is a very good thing that Sony decided not to release a whole new console generation, but rather add on to the existing generation. This way, all new games will have to be fully compatible with the regular PS4, which means people who do not want to upgrade to the PlayStation 4.5 (PS5) will still be able to play all the new games. Another problem with releasing a brand new PS5 is that Sony would be excluding a huge target market for new games, since probably more than half of PS4 owners would not be upgrading to PS5 right away. This would be a big problem for developers, since it would mean that developers would either have to double their resources to release games for both the PS4 and the PS5, or give up and leave Sony and develop games for another console. This would be bad for developers, Sony, and the users, since there would be less games, games would not be as good because of split developer resources, and a smaller userbase, especially for multiplayer games. Sony foresaw all these issues, and this is the reason why Sony decided not to release a PlayStation 5 but rather forego the PS5 and release a PlayStation 4.5, calling it “PlayStation Neo”. This is great for everyone. I for one was not happy that Sony decided to not make perfectly good PS3 games backwards compatible with the PS4, although I do understand why (it is an architecture issue regarding the processor which is not compatible with PS3 games). Looking back, the PS3 was compatible with PS2 games at the start, until Sony decided they wanted to make bigger profits with cheaper consoles, so they removed the ability in later PS3 versions. I specifically sought out one of these backwards-compatible PS3s, but found I did not play the PS2 games on it because of the lower resolution of the PlayStation 2. Conversely, the PS3 to PS4 was another ball field, because there is a very small difference in resolution between the PS3 and PS4. The new PlayStation 5 is in a similar boat as the PS3 to PS4 – except, unlike the difference in chip architecture between the PlayStation 3 and 4, the PS5 will have the same x86-64 architecture which means that all PS4 games can easily be compatible with the PlayStation 5. Because of this, many users would be outraged if Sony decided to make a new PS5 console that was not backwards compatible, just a few years after the PS4 was released. This is probably a large reason why Sony decided to revise the PS4 rather than make a new PlayStation 5. Why Will Sony Release a New PlayStation 5 Console So Early? You might be asking yourself, “Why does Sony want to make a new console anyways, since it’s been just a few years?” After all, the PS3’s revision did not really improve performance, but rather was just a smaller and lighter version, which actually was a wonderful addition to the PlayStation family because it is a better console than the original PS3. Why then wouldn’t Sony do the same thing, make a smaller version of the PS4 as a revision? That’s what all the fans were expecting. 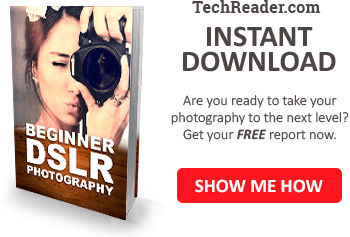 There is an excellent reason for this, and it has to do with advances in microprocessor technology. 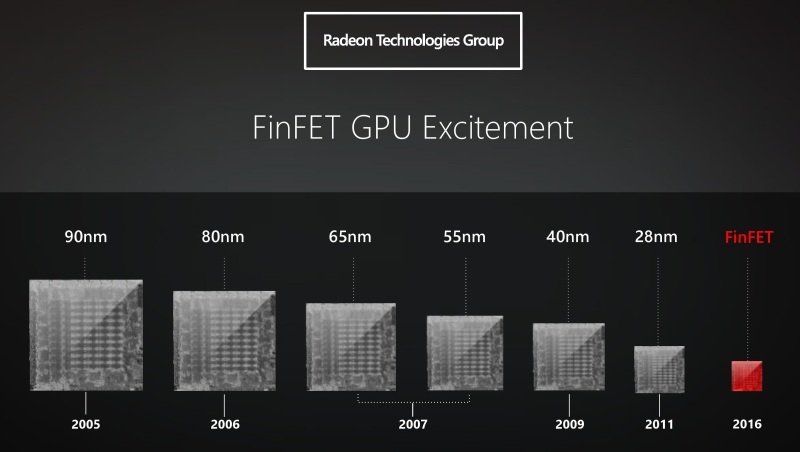 AMD has been working on the new 3D nanotechnology that drastically reduces the size of microprocessors. Since consoles rely on mobile technology like that which is in your smartphone, so that they can keep the console small and use low power consumption, console makers cannot use the latest technology that PCs use, but have to wait for mobile technology to advance. That is exactly what happened. There was a huge leap in the industry of mobile processors with this new 3D mobile technology for microprocessors that drastically reduced the size needed by about half for the same power. This means that now, computing devices and consoles can have double performance in the same space (or for that matter, the same performance in half the space). Because of this, Sony is able to release a PlayStation 5 console that is double the performance of the PS4; but then there are all those problems we discussed above since it is so soon after the release of the PS4. On the other hand, releasing a better console is not Sony’s only concern. 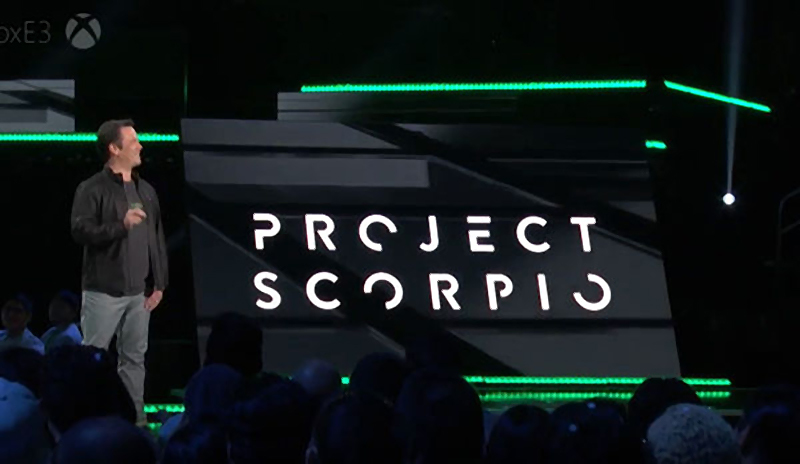 Microsoft is already developing a new Xbox Two (Xbox 2) console called “Project Scorpio”, using the same 14nm 3D microprocessor technology. This has placed a lot of pressure on Sony to maintain their industry position, because if they did not release something and waited a longer time, then Microsoft might get ahead of them and have a console twice as powerful as Sony’s PS4. Thus, Sony had no choice but to follow suit to keep up with thier only real competitors in the console market by releasing their own PS5 console. So what does that mean for gamers everywhere? It means a few things. 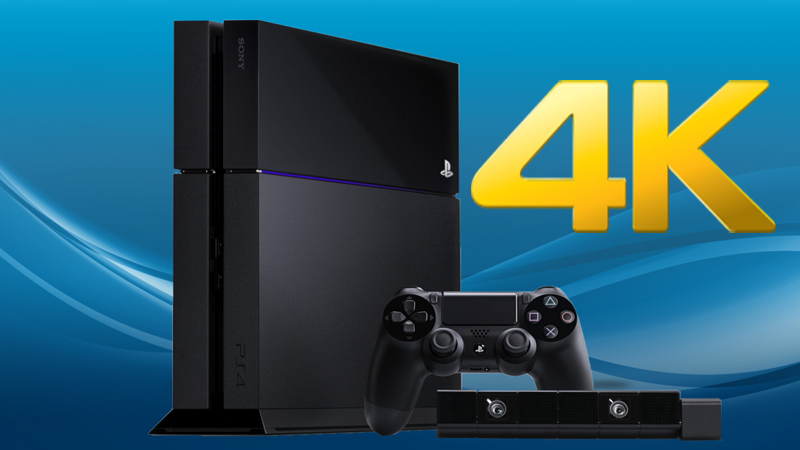 First, your PS4 will work fine for the next generation of console games. Most people cannot afford a new console, much less all new games; so that won’t be a concern because the new PS5, that is, the PlayStation Neo, will be fully compatible with all new games in the next console generation. You can breathe a sigh of relief! Also, older PS4 games will play perfectly on the new PS4.5. 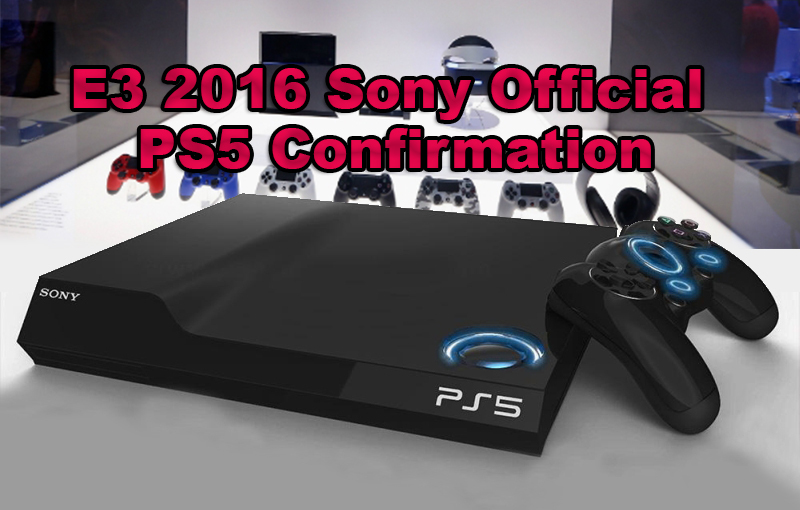 As usual there are many rumors out there about the various different PlayStation 5 designs of the outer shell of the console. That said, it will probably look very similar to the existing PS4 console, especially since this is only a revision PlayStation 4.5 rather than an entirely new console. Sony probably won’t spend too much on R&D for a whole new design, especially since the PS4 design is already tried and proven. 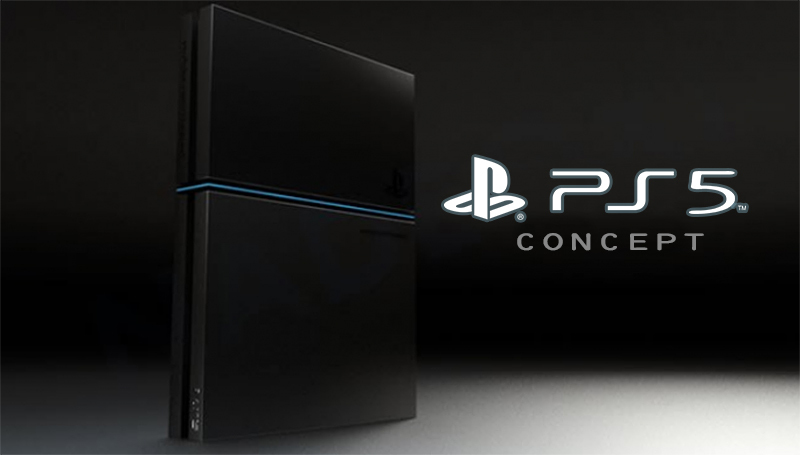 Sadly, it almost certainly will not look like the cool PS5 artist’s rendering with the cool blue glow. Additionally, the PlayStation 5 controller will probably be exactly the same as the PS4 controller. It will probably just utilize the same Dualshock 4. There will probably not be a Dualshock 5 until the official PlayStation 5 release, probably around 5 years or so from now. New games will be likely all be compatible with up to 4K resolution, although you probably won’t be able to use this resolution on the regular PS4. Instead, these games will be played in 1080p on the PS4. Another thing about the PS4.5 that people have been talking about is VR, that is, Virtual Reality. Sony will also probably release software to make the older PS4s compatible with VR as well. Another cool feature about the new PlayStation Neo or PS4.5 is that it will be now be compatible with ultra HD 4K BluRay DVDs. Additionally, many older 1080p games will be able to be natively upscaled to near 4K resolution. Be that as it may, it is important to note that the PS5 cannot output 4K resolution to 1080p TVs. Techies already know this, but for everyone else, this means that even if you buy the new PS5, then it will still play in 1080p on your 1080p TV. If you want to play games or watch movies in 4K, you absolutely must have a 4K TV. Another very important fact is that a 1080p resolution TV and a 4K resolution TV of the same size at a standard living room distance will appear to have almost zero difference. You could probably tell if you got 1 foot away from the TV, but at 6 to 10 feet, a standard 40-50 inch TV won’t look any different from 1080p to 4K. 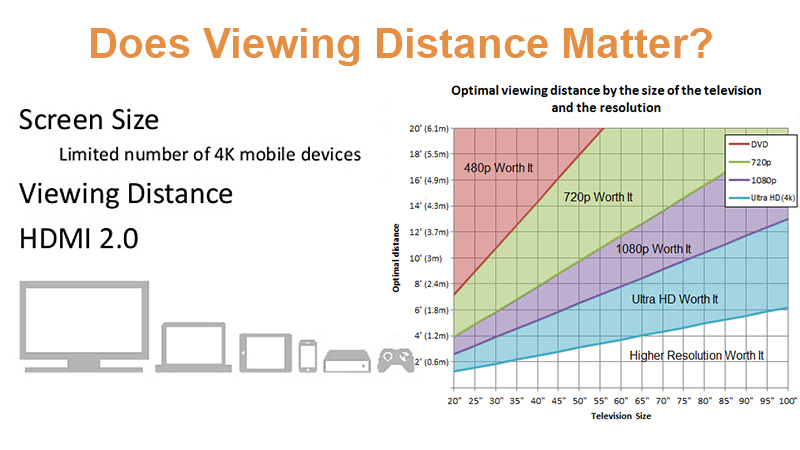 Only when the size starts to get bigger at the same distance, or the same size at a shorter distance, does the 4K actually make a difference. So all this hype about 4k doesn’t really mean much for most people. It won’t really increase game quality. Put it this way. You want an ultra-realistic looking game, right? Well, think about watching a TV show in HD or HD movie on your 1080p TV. 1080p looks ultra realistic because of the quality of the video, not the resolution of the screen (as long as it’s at least 1080p). This means that 1080p will be just fine for at least 3 more game console generations. You will not notice a difference by upgrading to a 4K TV. Worse, at the same price, you will actually get a better picture quality with a 1080p TV then you will with a 4K TV, because resolution is only one factor. There will be a new console out there for enthusiasts who can get their hands on the new PlayStation 4.5 revision, probably for the same price as the original PS4, around $399 (this is just an estimate). 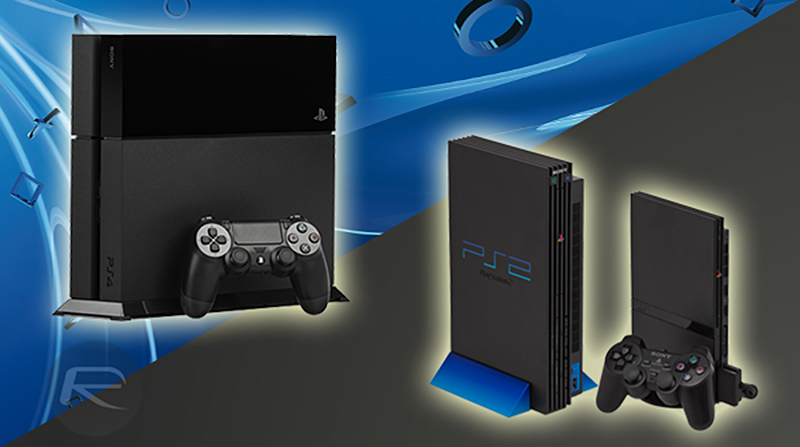 This is based off the PS2 price, which was $299, the PS3 which launched for $499 and $599 for the advanced model, and the PS4 which launched for $399. The takeaways here are that Sony will be releasing a new PS5 console naming it PlayStation Neo, PlayStation 4.5, or PS4K, but in all practicality it won’t really be revolutionary compared to your PlayStation 4. Even the 4K PlayStation 5 games won’t really look much different than your 1080p PS4 games. You will still be able to play all PS5 games on the PS4, and all PS4 games will work on the PS5. The only real difference might be faster loading times on the PS4.5 as opposed to the PS4, since the processor will be about twice as powerful, although you can get the same effect by putting a solid state drive (SSD) in your PS4. Additionally, the new PS5 will probably be smaller, lighter, and slightly cooler looking, but will probably look very similar to the PS4. To sum things up, you won’t really need to upgrade to the new PS5, unless you want to be cool with the newest and latest PS4.5, or if you derive enjoyment from buying new tech stuff. But it won’t make much of a difference in actual gameplay or practical quality of the games, except in rare cases, although games will probably be 4K compatible. You can keep your PS4 and won’t really be missing out unless Sony decides to really add some cool features into the new PS5 console generation. What do you think? Will you be getting a PlayStation 5 in the holiday season of 2017? It’s still a ways off, so you have a lot of time to decide! I’ve never seen the word ‘however’ used so many times in one article. I agreed and have updated the article accordingly. Thank you for your feedback!